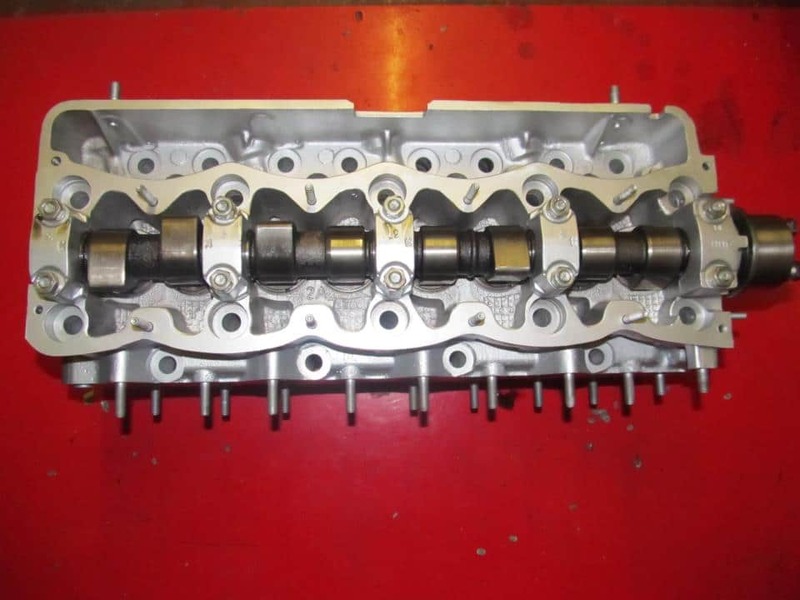 Wigan Engine Services is a family run business established since 1981. 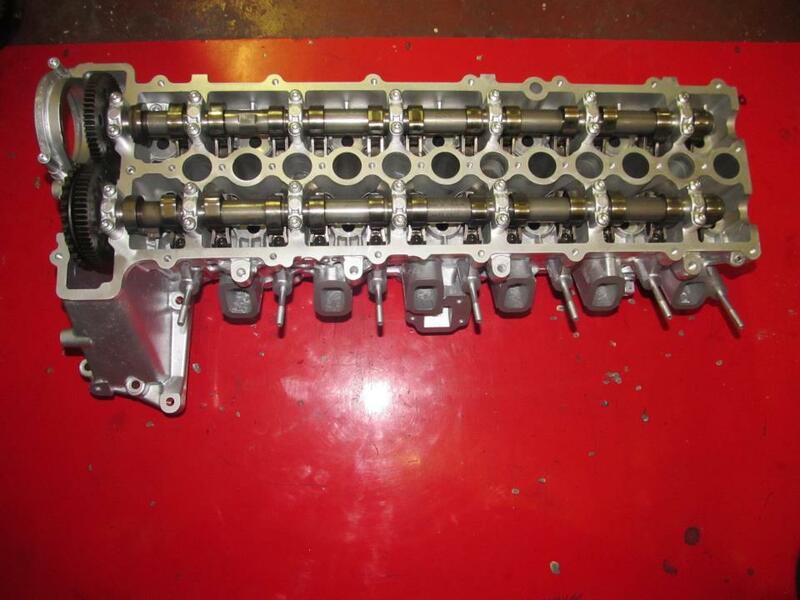 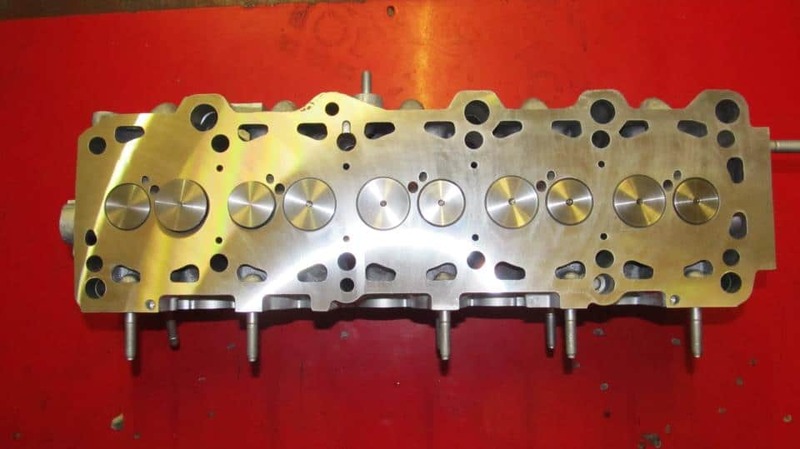 In 2007 we expanded and moved to our current premises in order to continue our cylinder head work. 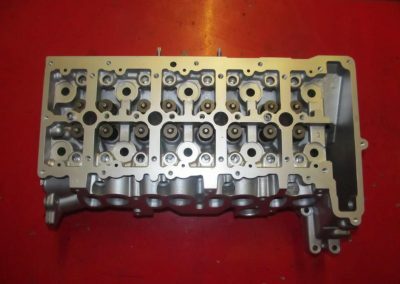 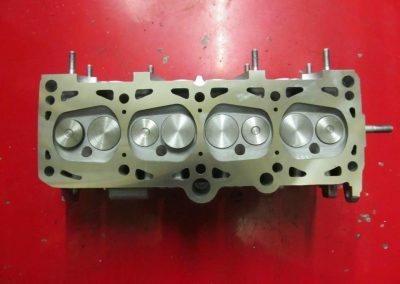 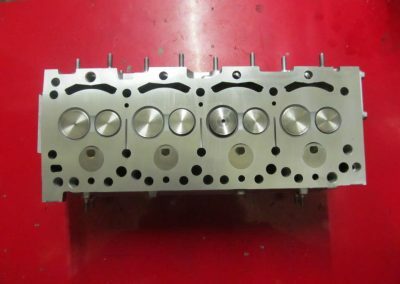 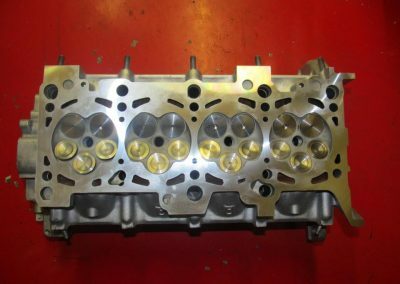 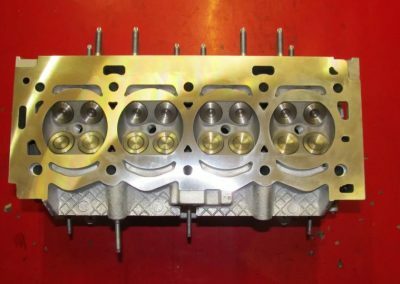 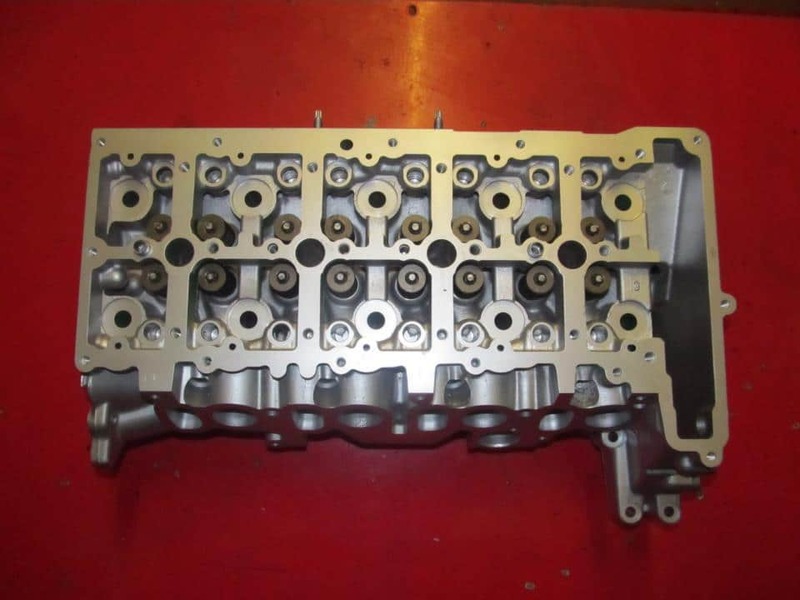 We supply an extensive range of both petrol and diesel cylinder heads complete with valves and springs ready to fit engine unit or we have new bare castings in stock or order available. 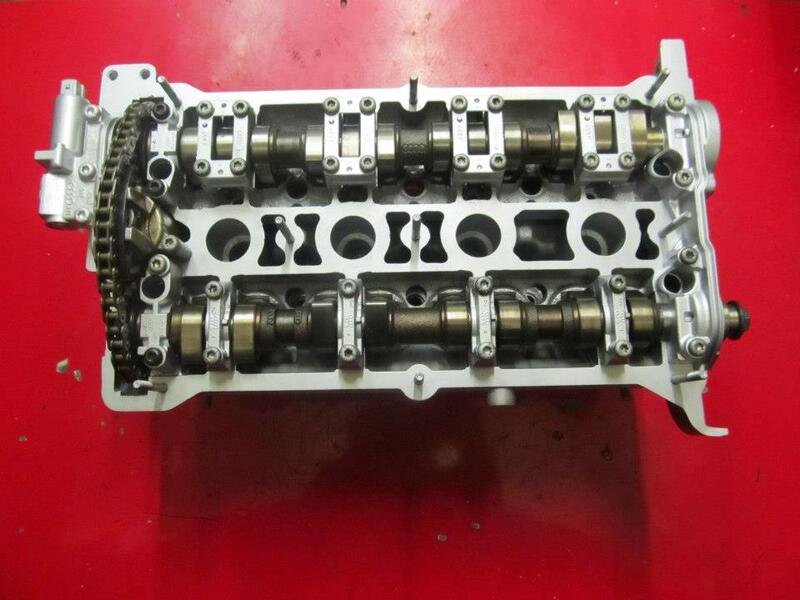 Many of our units also come complete with camshafts and followers if it has an overhead camshaft design. 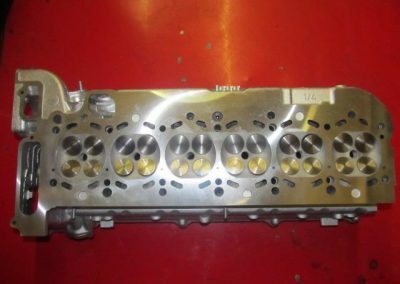 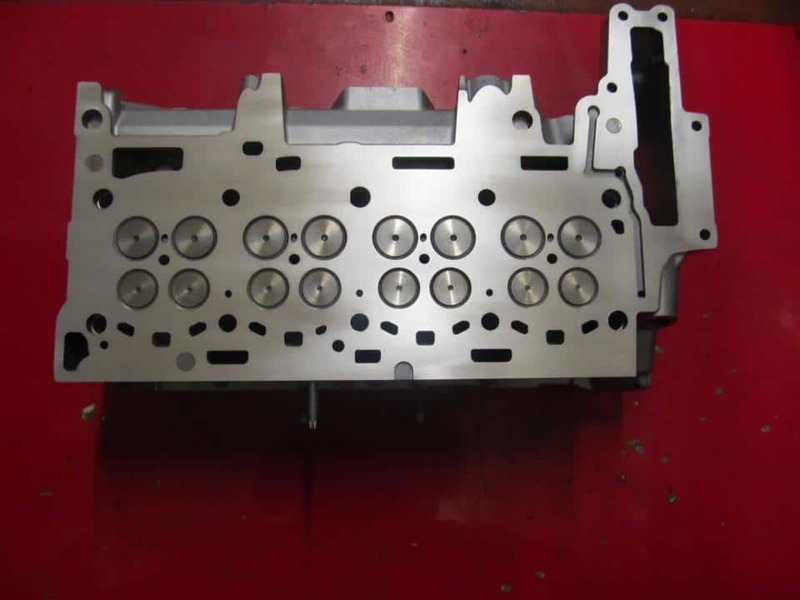 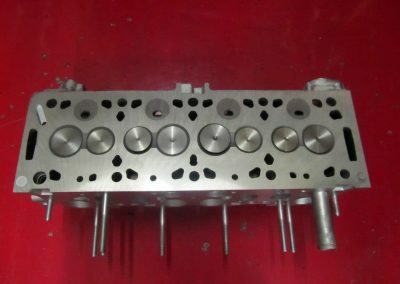 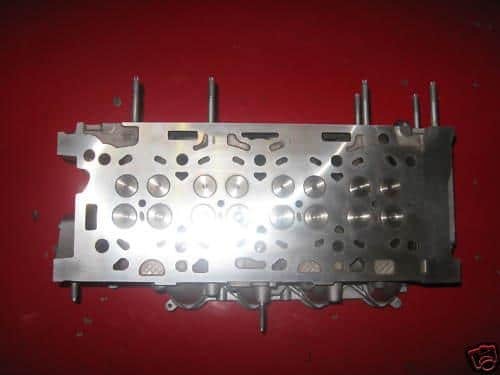 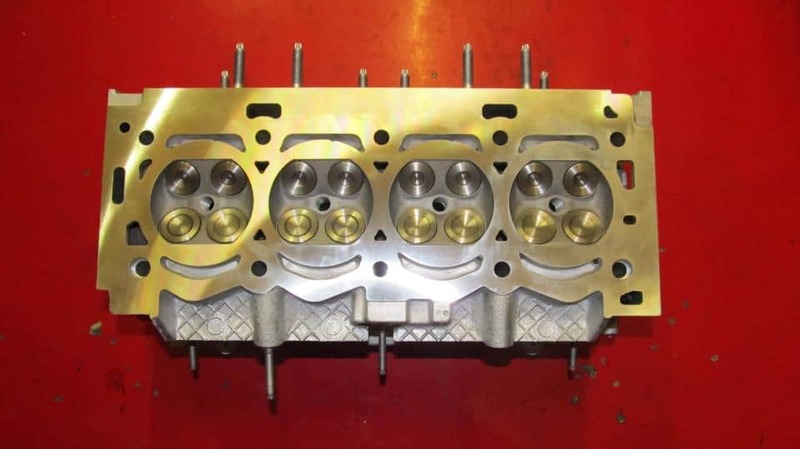 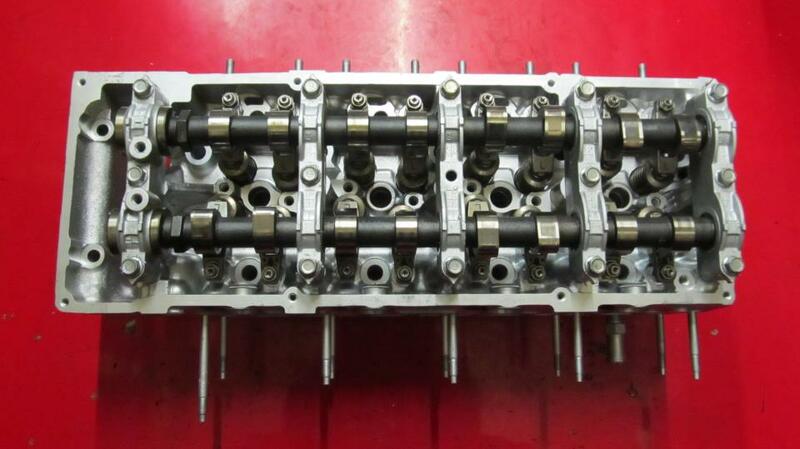 All exchange cylinder heads are pressure tested/crack detected to ensure the casting is suitable for remanufacturing. Valves and valve guides are checked and replaced if required. 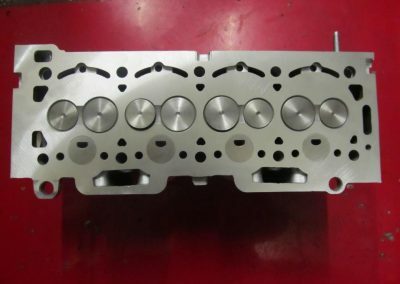 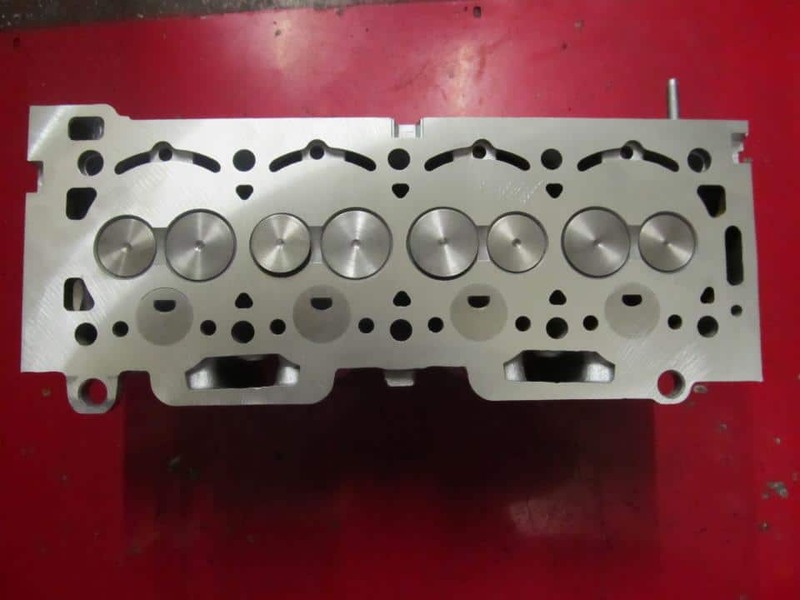 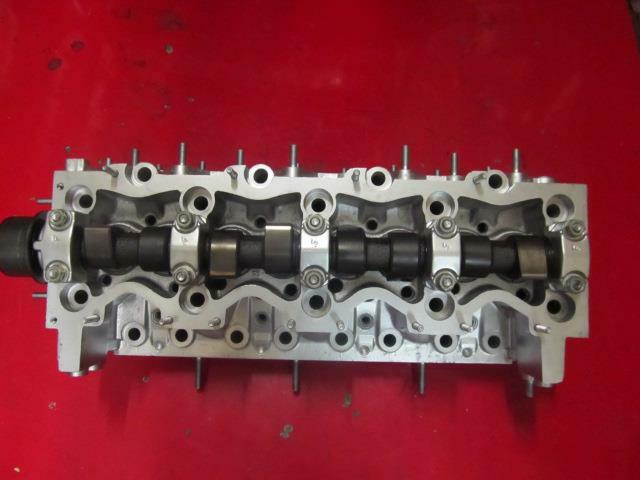 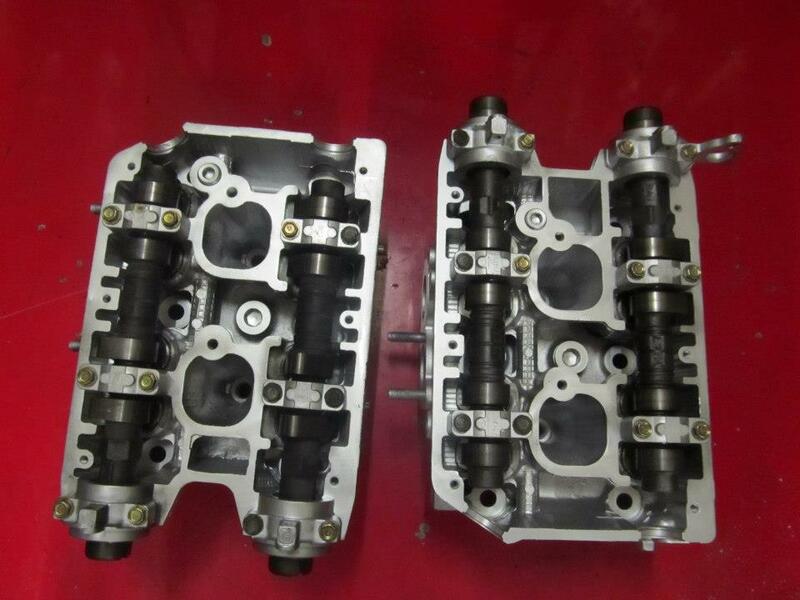 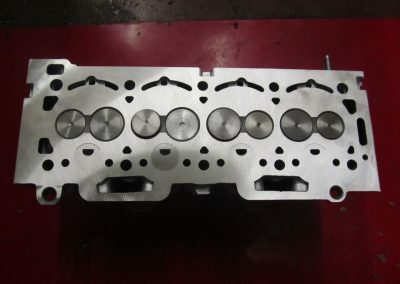 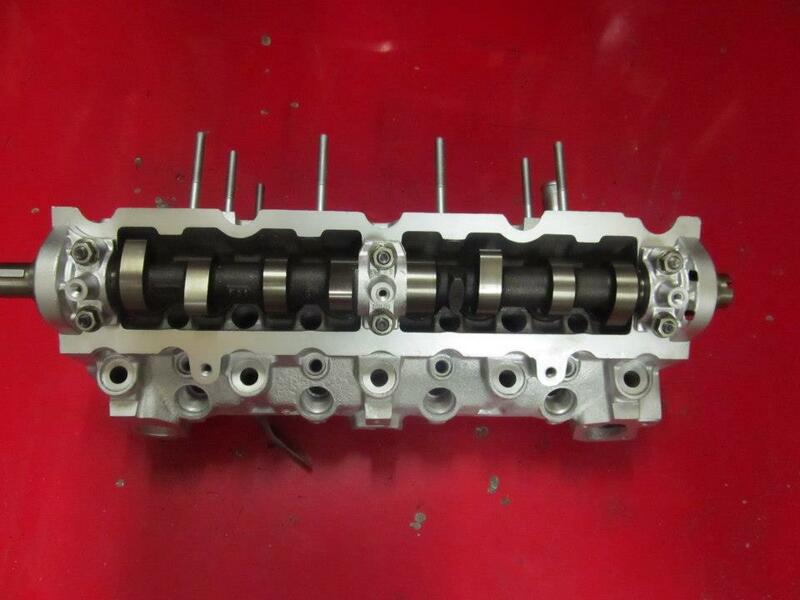 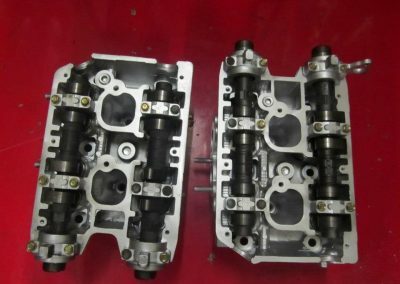 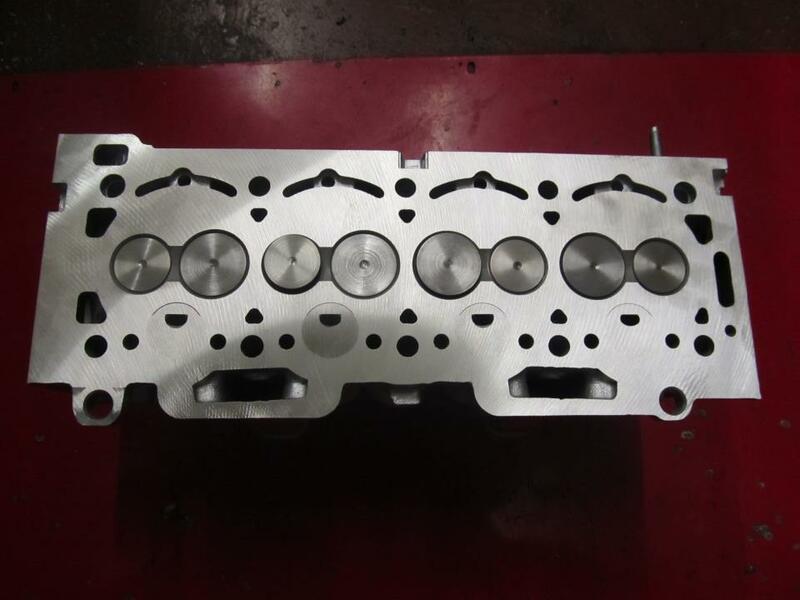 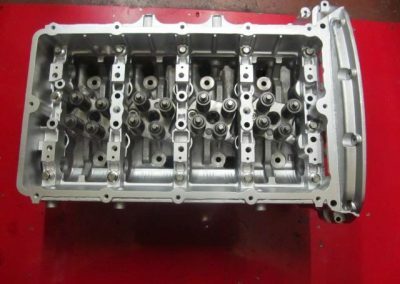 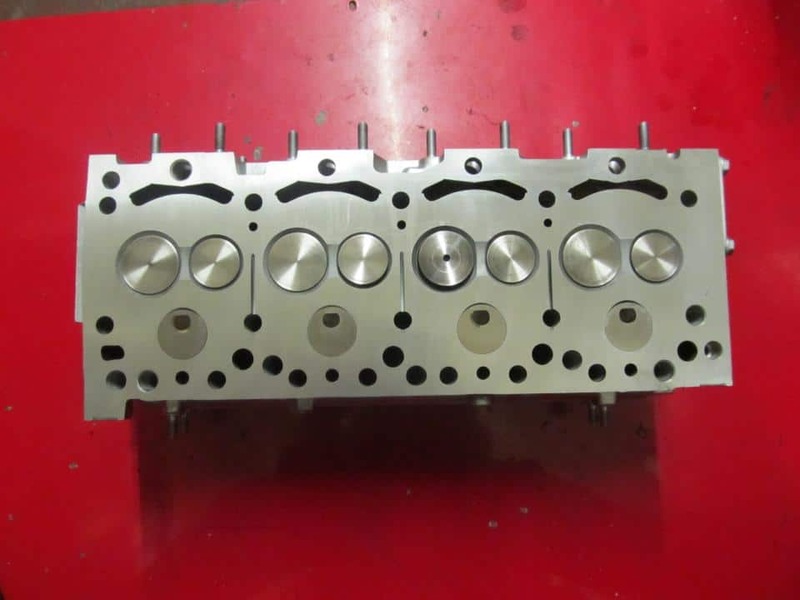 Valves and valve seats and cylinder head faces are machined prior to assembly. 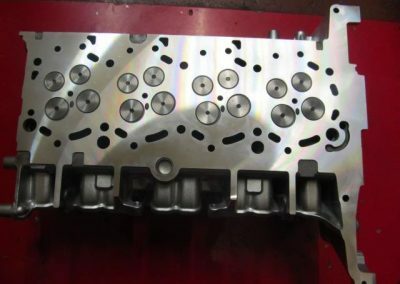 Valve seats are vacuum tested to ensure the valve to valve seat interface integrity. 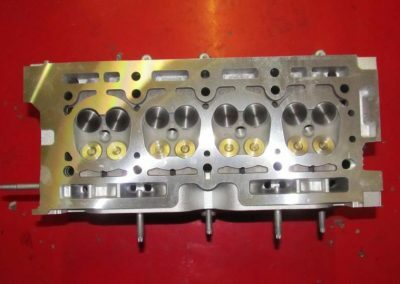 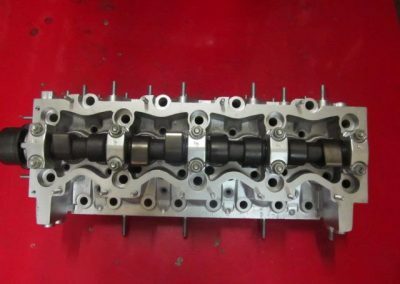 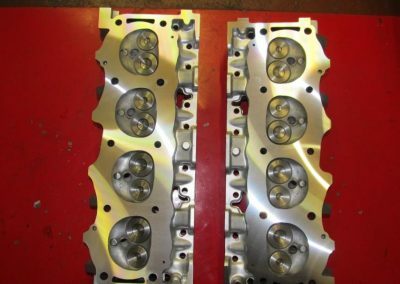 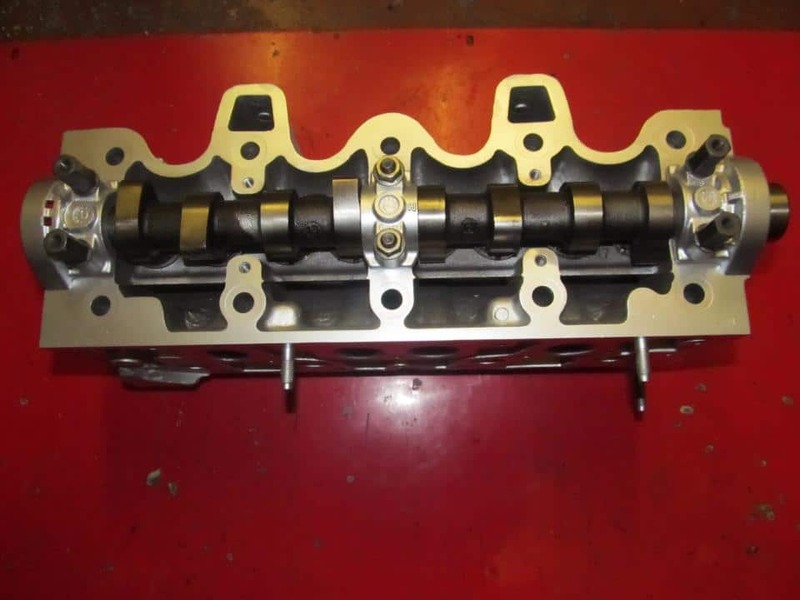 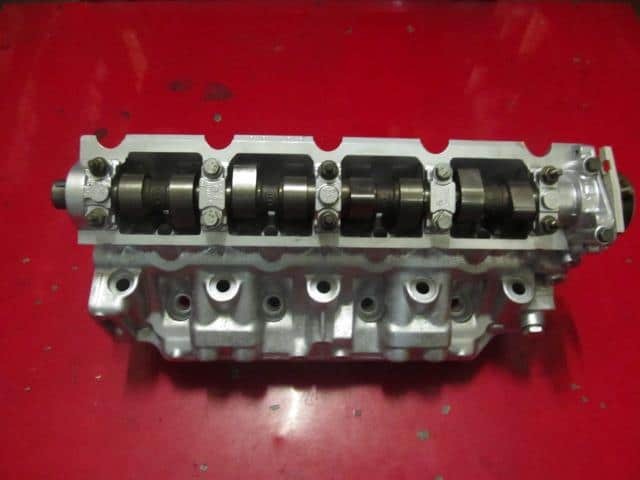 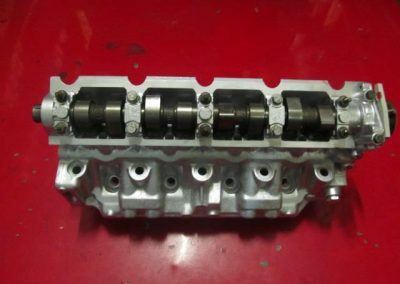 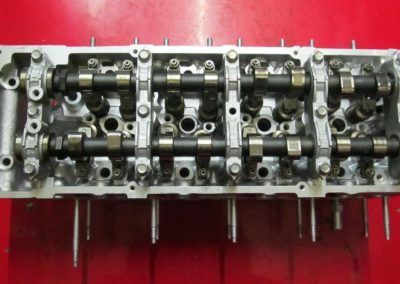 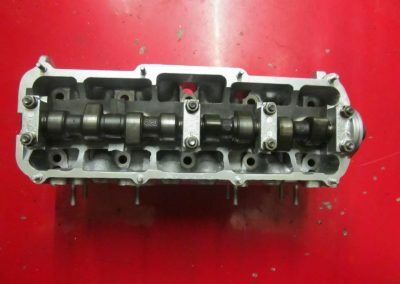 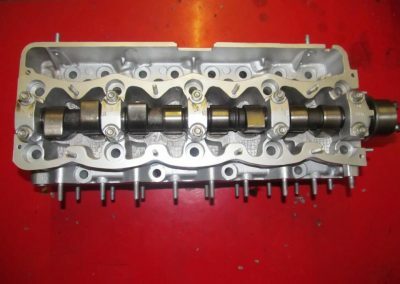 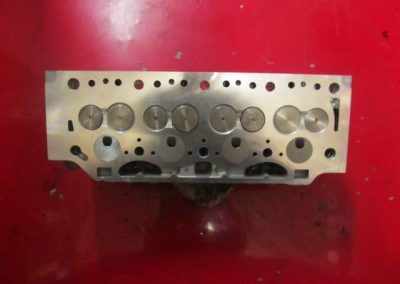 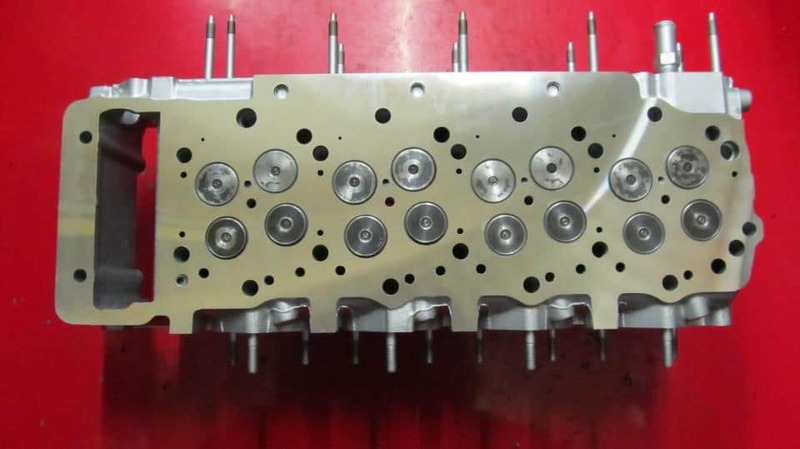 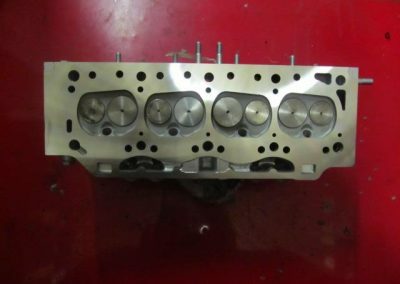 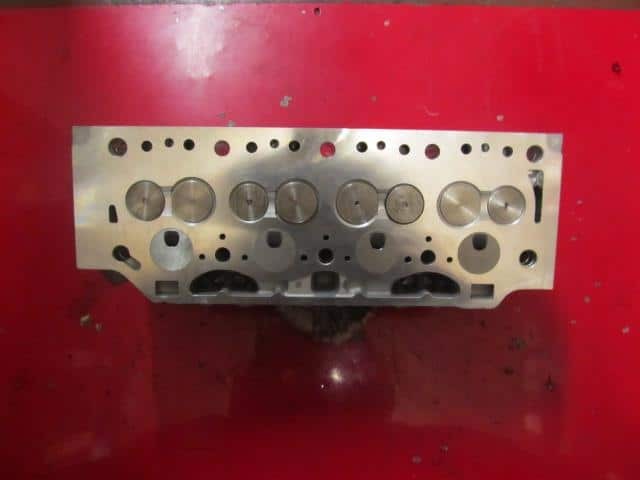 As long as the old cylinder head is returned after the fitting of the service exchange head no surcharge is levied irrespective of the condition of the old cylinder head. 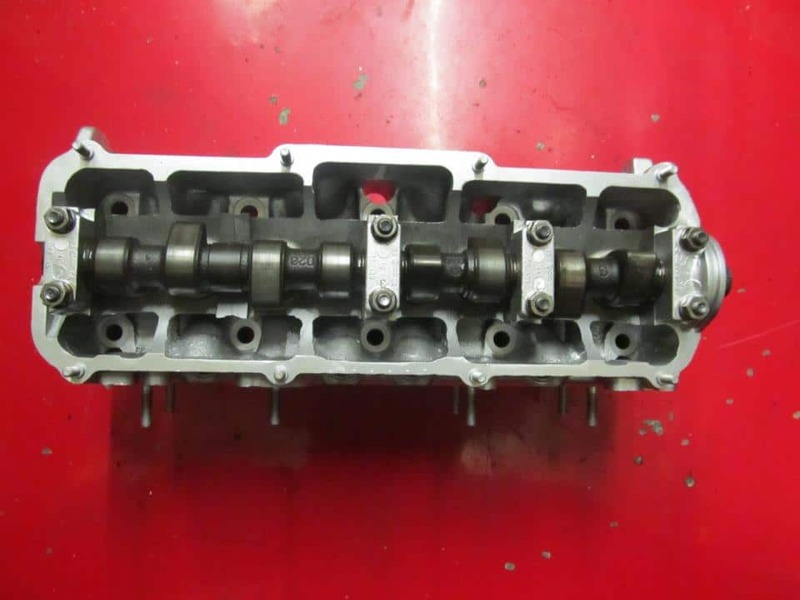 This return policy is a FREE collection service at no cost to yourself. 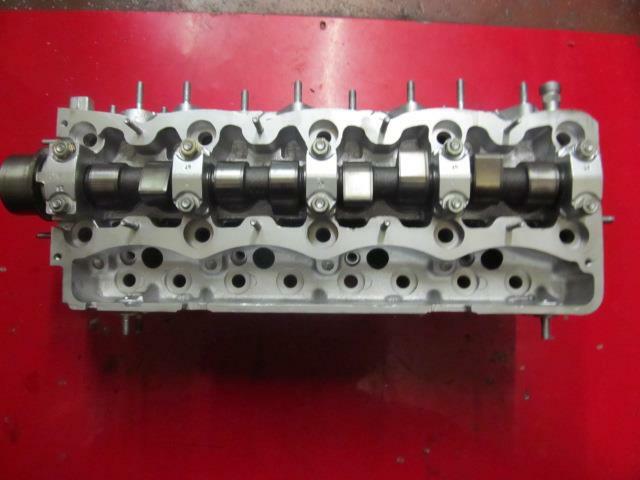 We also have a massive stock of used engine parts including crankshafts, oil coolers, injectors, and much more. 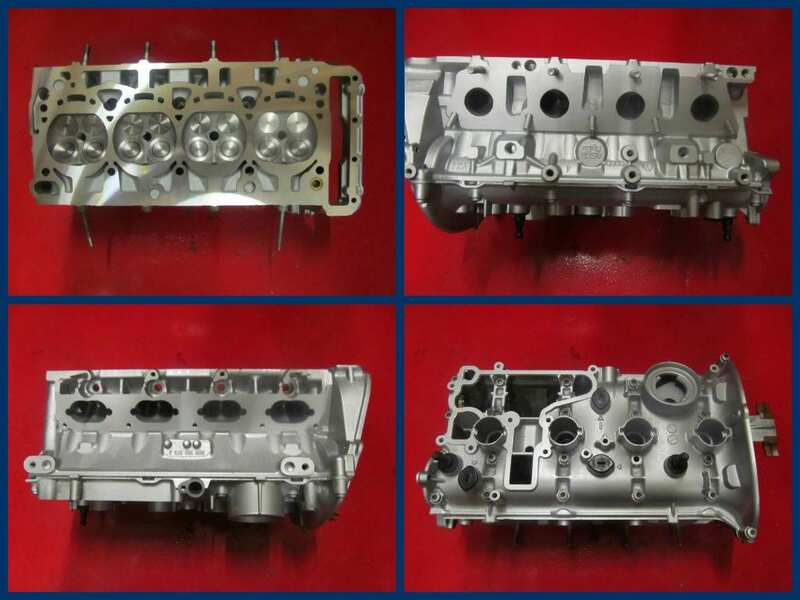 Wigan Engine Services stock parts from a various amount of different car brands, some of which include BMW, Ford, Honda, Jaguar, Vauxhall, Volkswagen, and Mercedes. 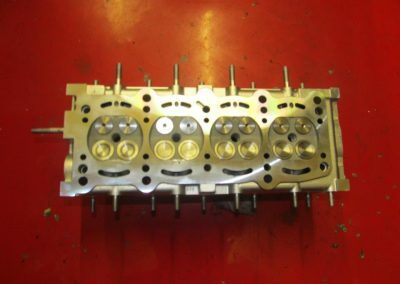 Please call or email your requirements today to see if we have the part you require in stock, or alternatively, you can view our eBay shop. 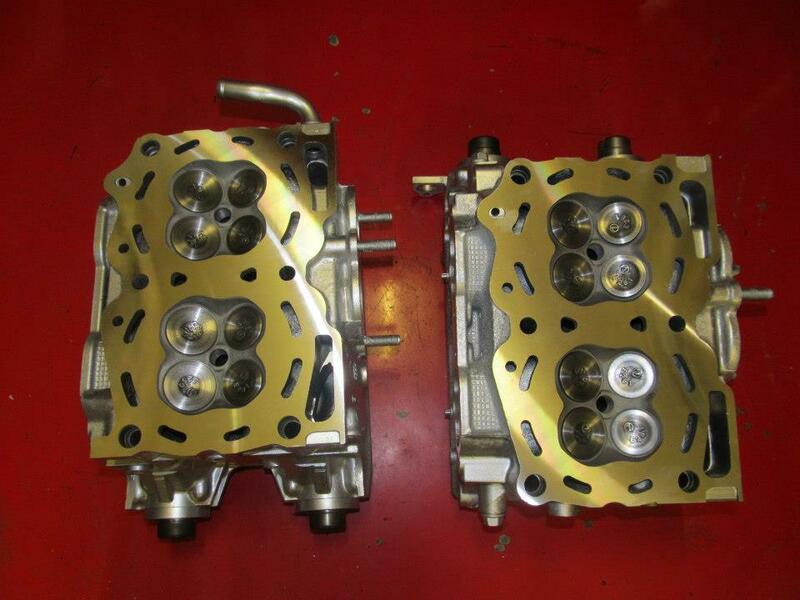 Take a look at our eBay shop below. You can find any use parts you may require with ease in which you can either call us to inquire about the part, or alternatively, you’ll be able to head straight to our eBay account and purchase it yourself. 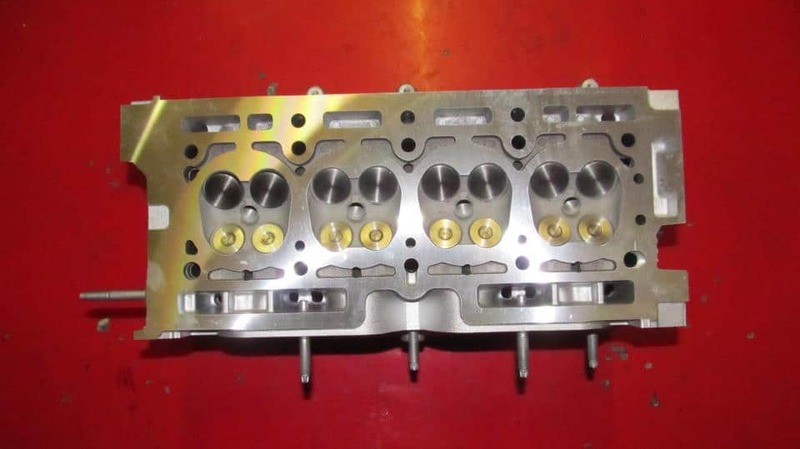 Wigan Engine Services offer free mainland UK delivery on all cylinder heads. 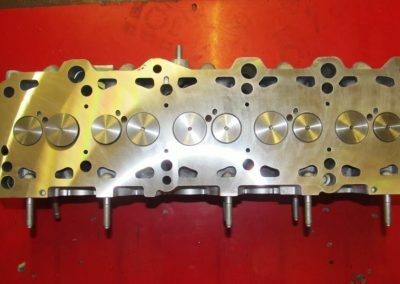 All orders placed before 13:00 will be dispatched the same day, orders placed after 13:00 will be dispatched on the next working day. 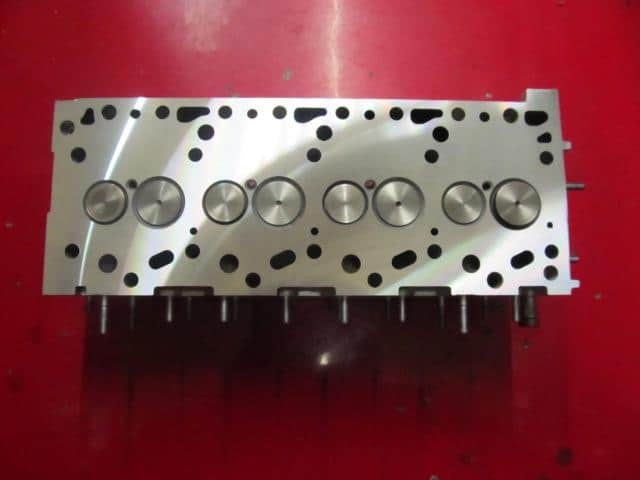 Customers will receive your order within 2 working days of dispatch. 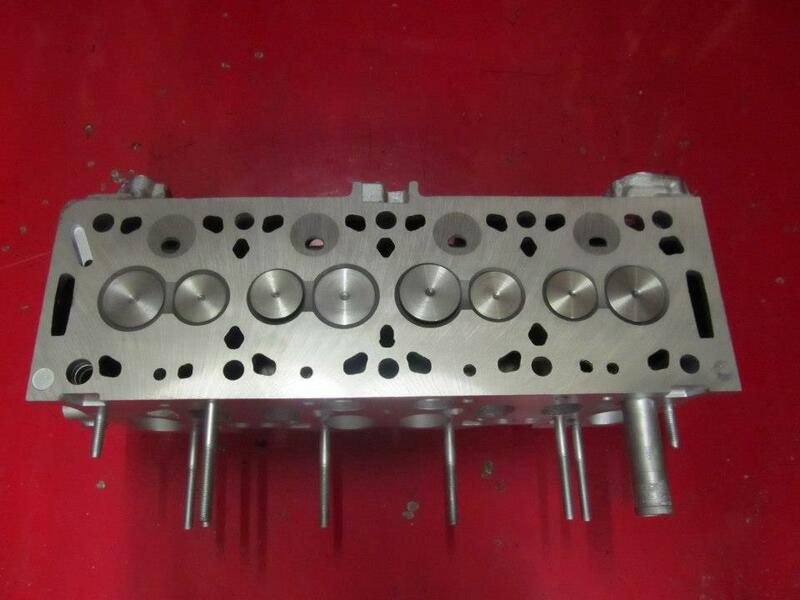 If you have not received your order after 4 working days, please get in touch with us. 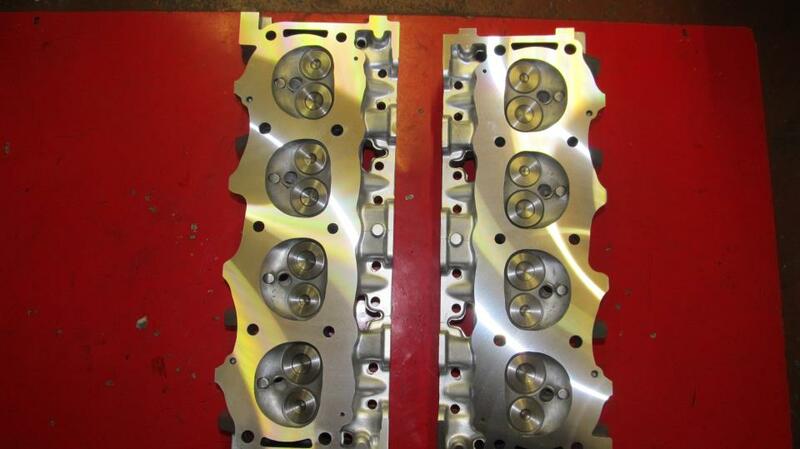 You may return your item for a full refund at any time within the first 7 days. 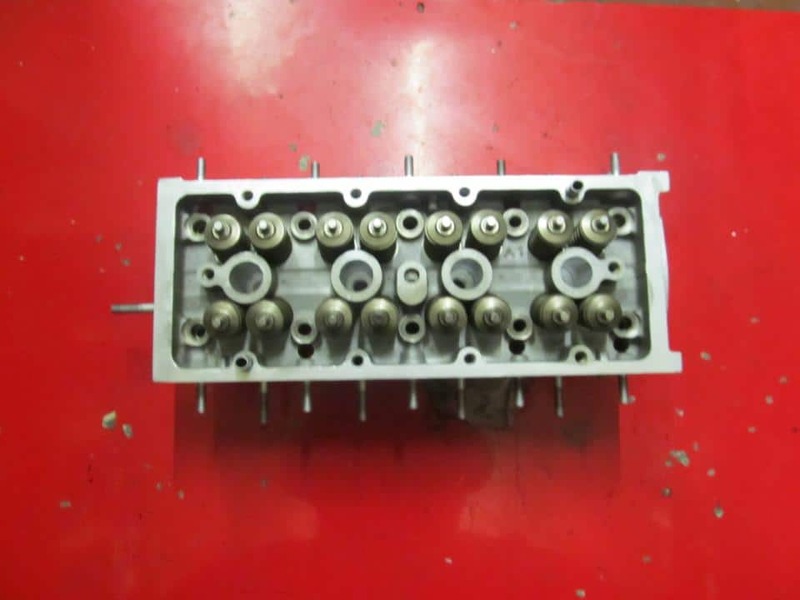 You will receive your refund within 30 days of the item being returned to us. 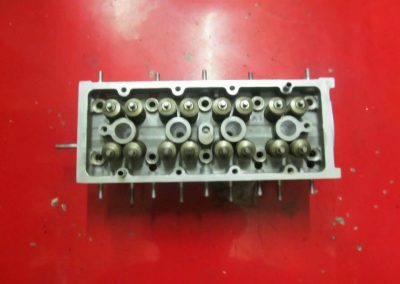 Unless the item is faulty you will be responsible for the cost of the return. 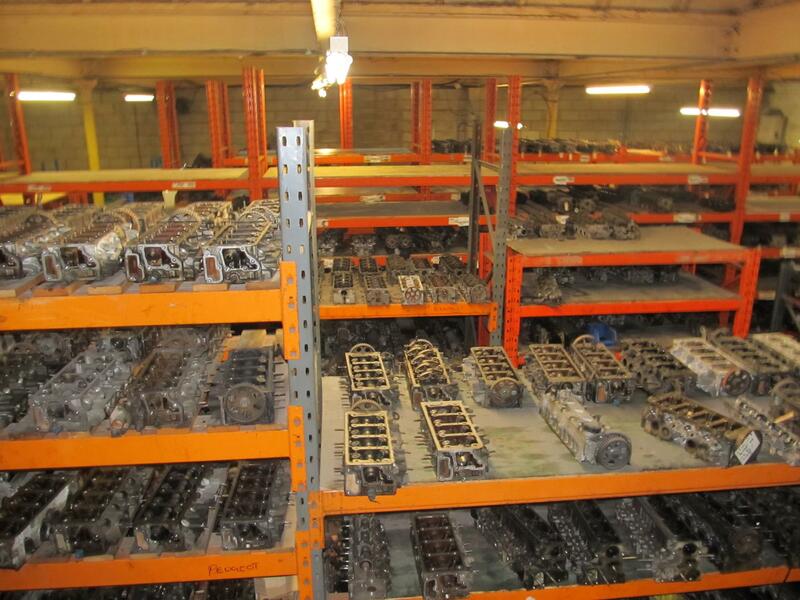 All items that are returned must be in an unused condition. 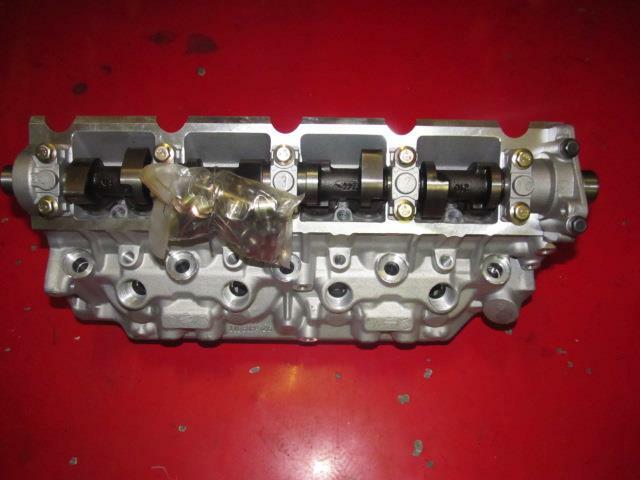 We will not refund on used items unless faulty. 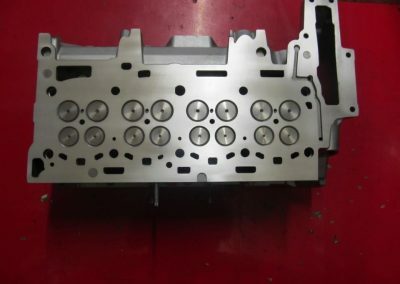 After the first 7 days, unless the item is faulty we may refuse to accept a return. 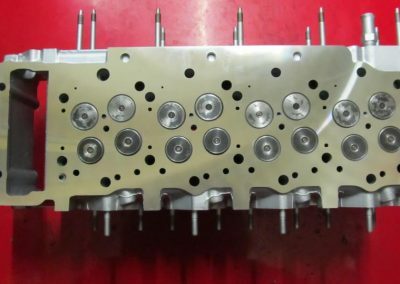 Please contact us to discuss this. 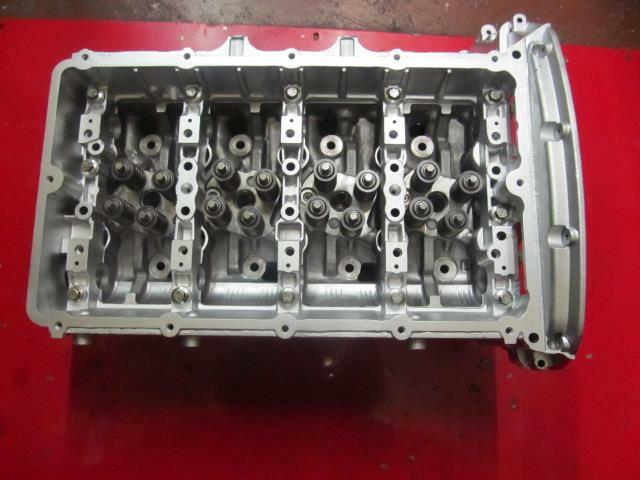 If we do accept a return you will be responsible for the return costs and may be charged a restocking fee of 30%. 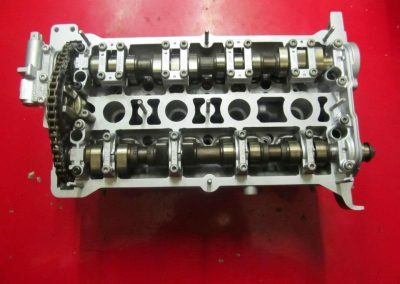 If you have any questions for us, please feel free to contact us and we will try our best to help you with anything you need. 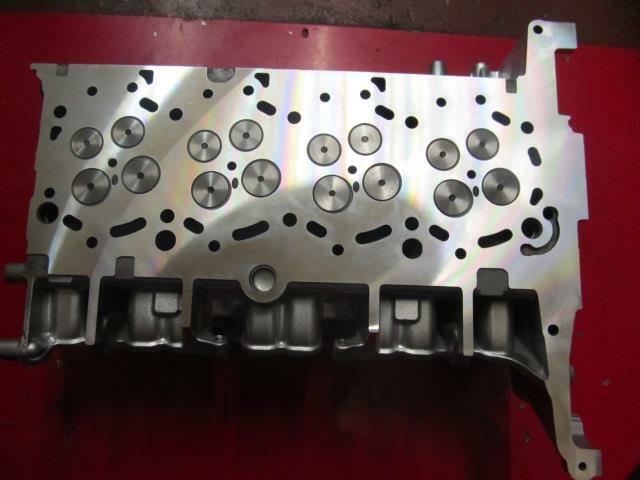 You can contact us using the details provided. 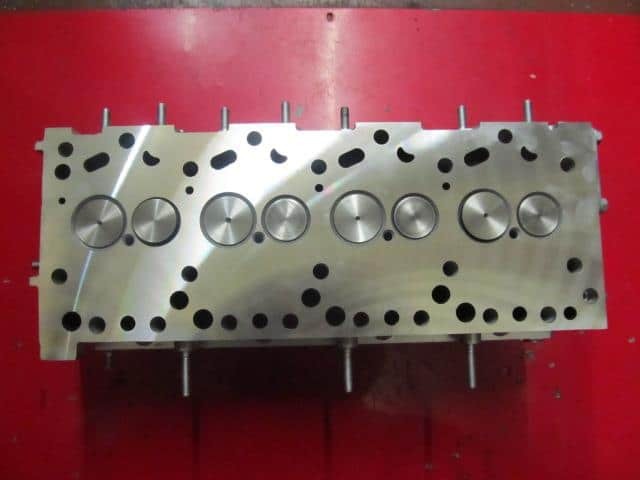 Alternatively, there is a contact form we have provided in which when you fill out, we will contact you as soon as we can.